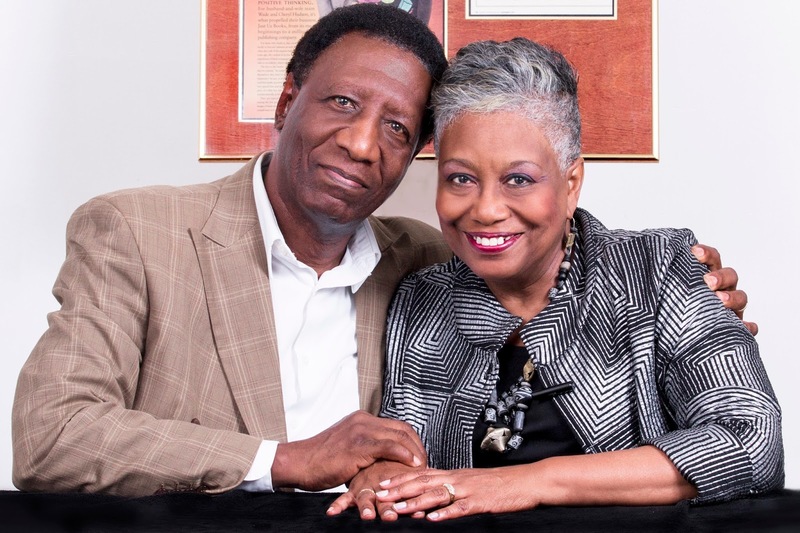 Three decades ago Wade and Cheryl Hudson were parents on a desperate search for children's books that reflected the diversity of Black history, heritage and experiences. Disappointed by the limited number and their unreliable availability, the couple embarked upon a mission: to produce the kind of positive, vibrant Black-interest books that they wanted for their own two children. 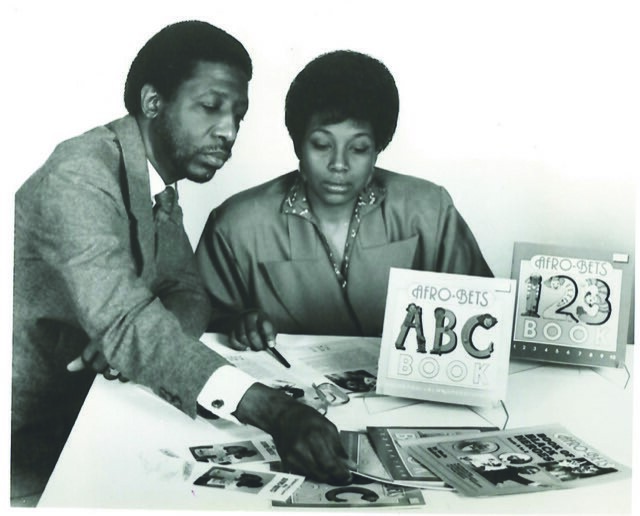 Combining their professional experience in marketing and graphic design, Wade and Cheryl developed a number of manuscripts including the AFRO-BETSR ABC Book, which taught the alphabet using Afrocentric themes and images. They began presenting their ideas to various publishing houses. Although most editors liked the concepts, the Hudsons received rejection after rejection. "There's no market for Black children's books," one editor said. So in 1987 the Hudsons published the AFRO-BETSR A B C Book themselves. 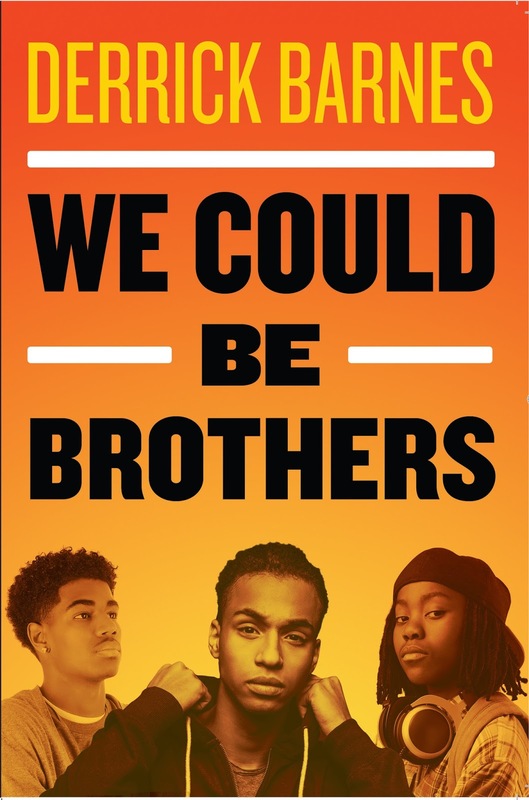 Thanks to targeted marketing and grassroots outreach, orders poured in from parents, teachers and Black bookstores before the book was even printed. In less than three months, 5,000 copies of the title had been sold. "The response was phenomenal," recalls Wade. "We received so many letters from parents and teachers who said that the book was exactly what they were looking for." Some of the most touching feedback came from children. We always knew that there was a tremendous need for books that Black children could relate to," says Cheryl. "But when we received letters written in crayon from 3 and 4-year old children who couldn't wait to show us that they could write the alphabet, or share drawings they did of their favorite AFRO-BETS R character, that really validated our belief and inspired us even more." The Hudsons were so inspired, in fact, that when they published their second title, the AFRO-BETSR 123 Book a year later, they launched along with it their own publishing company. The couple had no prior experience running a company, but they stepped out on faith, believing that God was with them, withdrew all the money from their personal savings and set up shop in their home to start Just Us Books. With Wade serving as company president and head of marketing, and Cheryl leading the editorial and art departments, Just Us Books managed every aspect of publishing—from manuscript development and art direction to marketing, sales and distribution. It wasn't long before the two-person operation grew, moving to a nearby office building, and adding more people to its staff. Prompting that expansion was the success of the company's books, many of which quickly became staples in classrooms, libraries and home collections—within the Black community and beyond. Some books garnered prestigious industry honors, including the Publishers Marketing Association's Ben Franklin Award for illustration given to Bright Eyes, Brown Skin in 1991 and From a Child's Heart in 1994. By 1997, the company itself had won a number of awards, including the "Small Business Pioneer of the Year" distinction from Income Opportunities magazine in 1997 and the New Jersey Small Business Success Award in 1998. Before long, Just Us Books was a recognized leader in multicultural publishing. In 1992 Scholastic Inc. tapped the independent publisher's experience for a book production partnership, which resulted in more than a dozen books. Publishers Wade and Cheryl Hudson cultivated parallel careers as authors. Each has written nearly 20 books for children, published by their own Just Us Books, and other publishers including Scholastic, Candlewick, Newbridge, Abrams, and Abingdon Press. 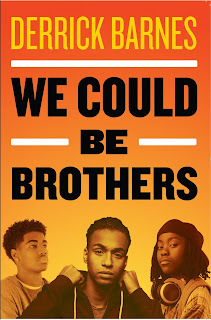 Just Us Books has also given a number of talented Black writers, illustrators and other professionals their first opportunity in children's publishing industry. In 2003, the company celebrated its 15th anniversary with a weekend of events including a bookfair and a gala themed "Passing It On," featuring Terrie Williams, author and founder of the Stay Strong Foundation; Haki Madhubuti, author and founder/publisher of Third World Press; Valerie Wilson Wesley, award-winning author; and pioneering artist George Ford whose art work has illustrated several Just Us Books' titles, including Bright Eyes, Brown Skin and Jamal's Busy Day. Johnnie Cochran even videotaped a message of congratulations for the event. In 2004, the company launched its first imprint, Sankofa Books, to bring previously out-of-print Black classic books back to the marketplace. Through the new imprint, the publisher welcomed into its family of book creators literary legends such as Camille Yarbrough, Rosa Guy, and the late James Haskins. 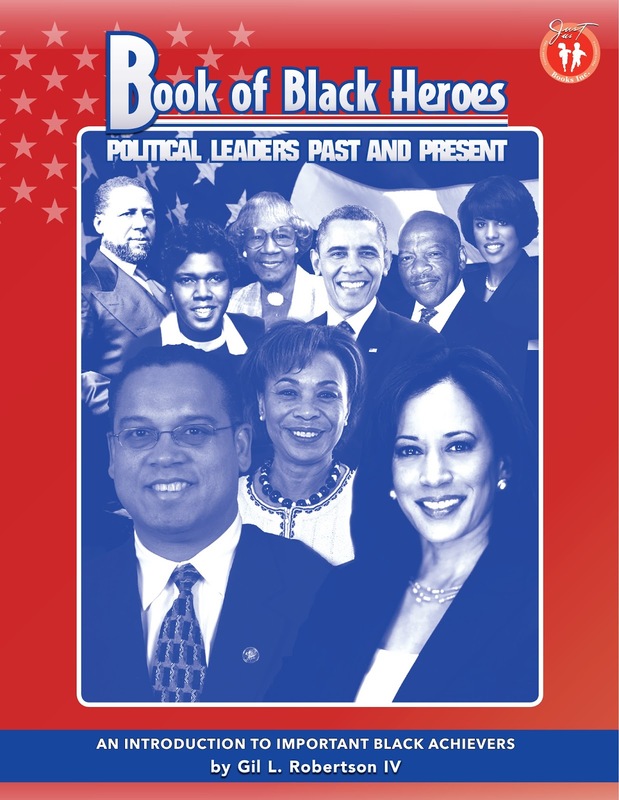 In 2006, Just Us Books was named "Haki Madhubuti Publisher of the Year," by the African American Pavilion at BEA. January 2008 marked a great milestone, as one of Just Us Books' new picture books, The Secret Olivia Told Me, by N. Joy, illustrated by Nancy Devard, was named a Coretta Scott King Honor Book for Illustration. Just months later, in March 2008, company founders Wade and Cheryl Hudson were honored for their contributions to literature with the Ida B. Wells Institutional Builders Award presented by the National Black Writers Conference. The independent press continues to make strides in publishing. In 2018, Just Us Books partnered with Crown Books to publish the anthology, We Rise, We Resist, We Raise Our Voices. 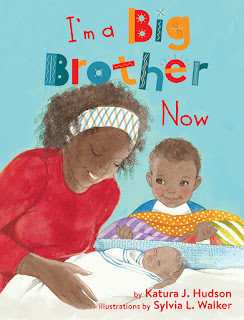 Edited by Wade and Cheryl Hudson, and hailed a "love song from children's literature's brightest stars" (Kirkus Reviews), it features contributions from more than 50 award-winning children's book creators including Jason Reynolds, Jackie Woodson, Kwame Alexander, Rita Williams-Garcia, Floyd Cooper, Nina Crews and George Ford. 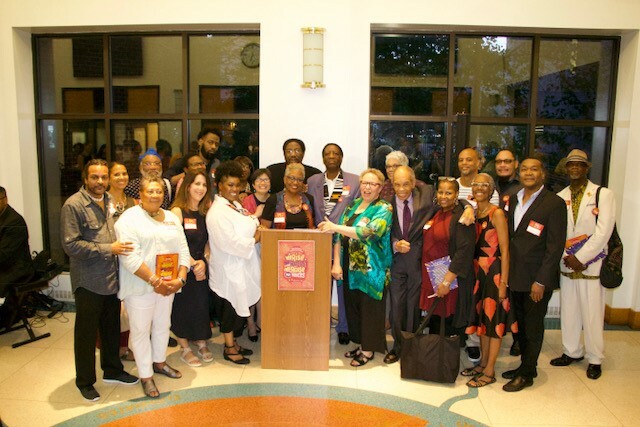 The company celebrated the September release of the book with an event at the Schomburg Center that also kicked off Just Us Books' 30th anniversary. In September, the company also announced a joint printing relationship with BCP Digital, the printing arm of Black Classic Press, a Black-owned publisher that is celebrating its 40th anniversary this year. In 30 years of operation, Just Us Books has become more than a children's book publishing company; it's an institution and remains one of the nation's few Black-owned publishers. It continues its mission grounded in the same belief that helped launch the company three decades ago: Good books make a difference.